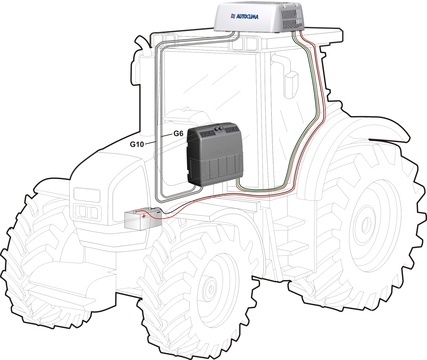 electric air conditioning systems for commercial and industrial vehicles. The new Fresco 9000 MaXX is a battery-powered electric a/c system similar to the 6000 but in a more compact, lightweight design with a higher BTU output and capacity. U-Go is a portable air conditioner that is able to cool, heat and dehumidify. Powered by the vehicles battery or 220V grid, this unit is a portable, versatile, economical, environmentally friendly plug and play unit. 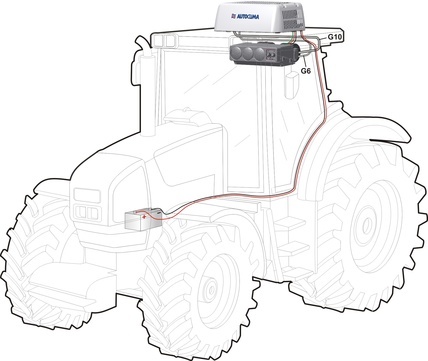 A unique product, the Module A/C system can be configured to fit on a variety of commercial and industrial vehicles that can be installed as an engine-on a/c unit or engine-off with an auxiliary battery pack. RT- standalone pre-charged rooftop unit. Evaporators can be remote mounted with the Modula MK or MC. AutoClima's broad range of systems and components are suitable for various specialty vehicles including buses, ambulances, armored trucks, mobile office vehicles, pet transport, and vehicles that need to transport things at a controlled temperature. We will be happy to assist you in your specialty vehicle air conditioning needs!